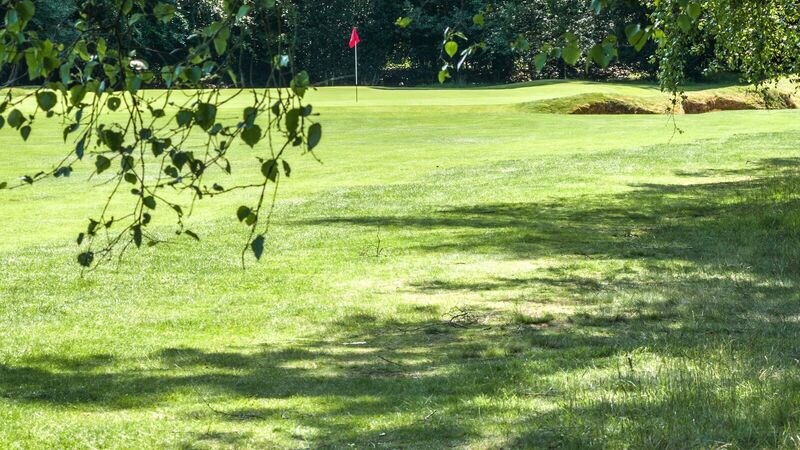 Green Fees :: Liphook is a traditional golf club with one of the best courses in the country. Opened in 1923, the course was soon recognised by the R&A as an exemplary inland heathland course and is also an early example of strategic design for golf courses. * Members may only introduce the same guest 6 times in a calendar year. ** Those starting play after the Pro's shop closes at 6.00pm should pay in advance or at the Bar. *** Juniors are classed as being under 18 years of age.